Ecommerce website is an online platform that enables to customer buy and sells through website. Ecommerce websites are also referred as online store. Ecommerce websites are different from the common website because an ecommerce website required various design and development technology. RAASIS develop flexible, scalable and robust ecommerce website using various latest technology such as Magento, Joomla, Drupal, Ajax, JQuery, Java script, PHP and MySQL. We develop artistic and attractive website that leave the customer unwillingly to buy. We develop user friendly ecommerce website considering ease of online shopping, quickly webpage loading and e-commerce cart abandonment rates. 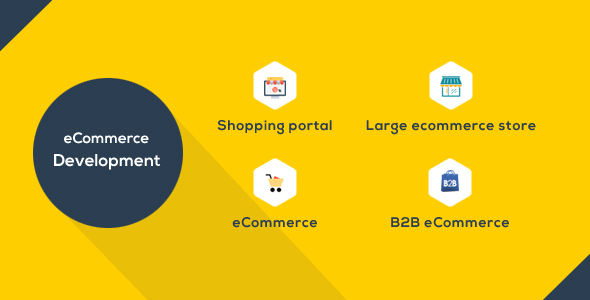 We develop ecommerce website with great functionality and features as ecommerce websites are very imperative for business to reach the potential customer. We create ecommerce website with feature of user friendly shopping cart software and accessibility on every device such as PC , mobile and tablet that provide an enhanced shopping experience to customer.